The 'Salvation Sect' has made an official statement regarding the rumors of J.Y. Park's connection to the alleged cult. 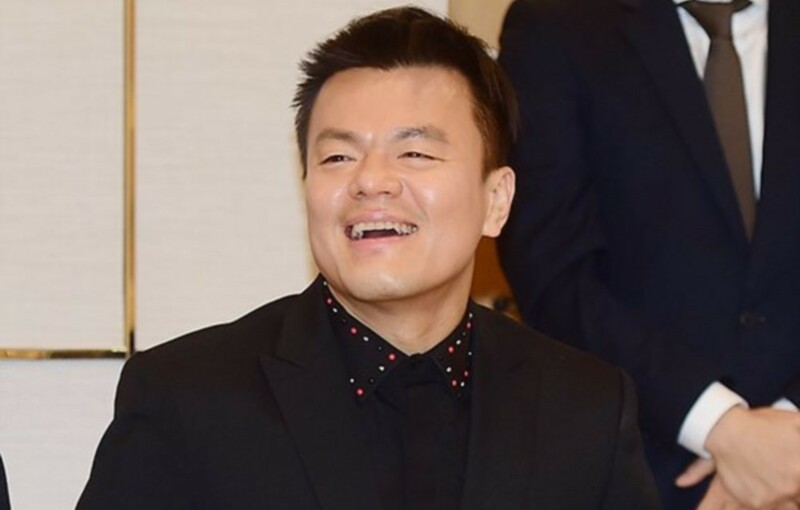 On May 5, the 'Salvation Sect' once again stated the JYP Entertainment had no connection to the organization, stating, "We're continuing to receive questions about Park Jin Young, so we're organizing the position of the Christian Gospel Baptist Church. J.Y. Park does not belong to our denomination and is not active in the church. The meeting in question wasn't our denomination's issue, and we also found out about it through the news." The church continued, "The church's sermons are managed by the secretariat, and they coordinate with the lecturer and the schedule. No one there was appointed as a lecturer. In our denomination, we do not encourage private rallies or private Bible studies without a teacher and the consent of the church. We heard J.Y. Park did attend the church or a church Bible study as his wife's relatives were there. We also heard people he met there attended the recent meeting." What are your thoughts on the ongoing reports?